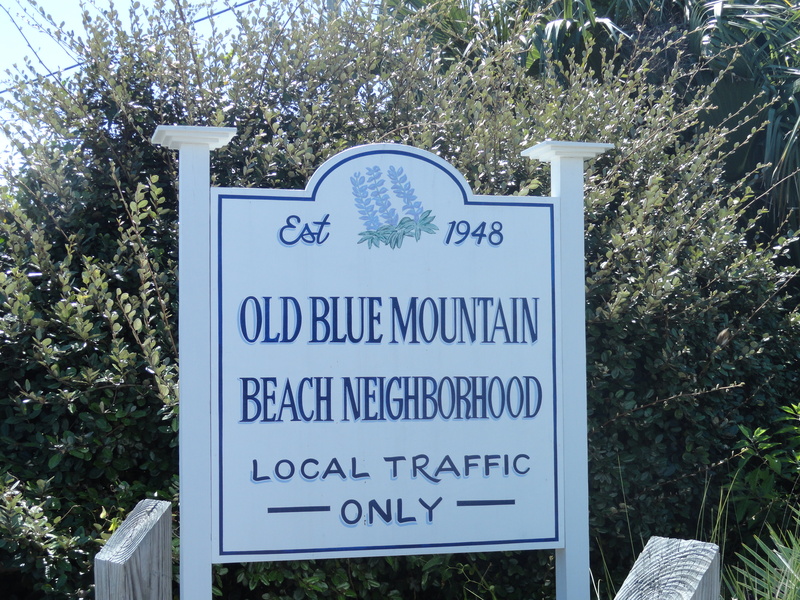 Blue Mountain beach is the highest elevation on the Gulf of Mexico sitting at 345 feet above sea level and the dunes are covered in blue lupine, hence the name Blue Mtn. This area is an eclectic mix of old Florida style cottages, luxury Gulf Front condos, Gulf Front Luxury homes and town homes. Most of the streets are still dirt and gravel and the laid back vibe welcomes families who love the beach b/c there are plenty of public beach accesses in the area. The high elevation is very comforting to a lot of homeowners because it decreases their insurance and risk of problems from flooding. 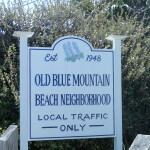 Blue Mountain Real Estate is home to many of 30a’s most popular condos and some of the newest and upcoming communities. Bella Vita Condos, a luxury Gulf Front complex, sits at the highest point on the Gulf of Mexico and has the medallion on property to prove it. Adagio condos are adjacent and consists of 7 4 story buildings all located on the South side of hwy 30a. Some of the newest developments in the Blue Mountain Beach area are Lakeside at Blue Mountain, a small gated community of Florida cottage style homes, Highland Parks, Forest Lakes, Draper Lake and the Village of South Walton.